Update to macOS 10.14.2 today for a handful of small improvements. 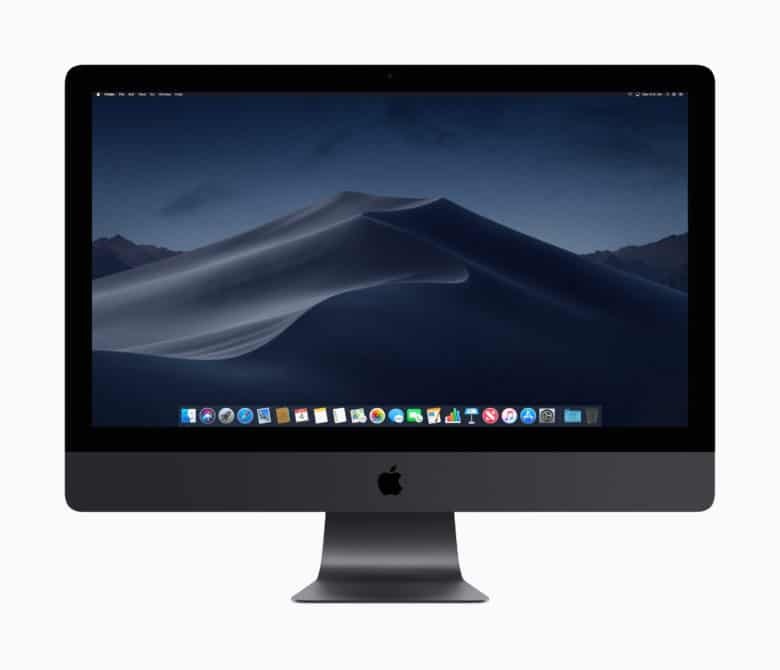 September brought macOS Mojave 10.14 with a wide array of new features like Dark Mode. October saw the introduction of version 10.12.1 with Group FaceTime. And today there’s macOS 10.14.2 with… well, what are definitely some very minor improvements. Apple also just introduced iOS 12.1.1 with improvements for FaceTime and Face ID. In addition, tvOS 12.1.1 was released with some minor bug fixes. 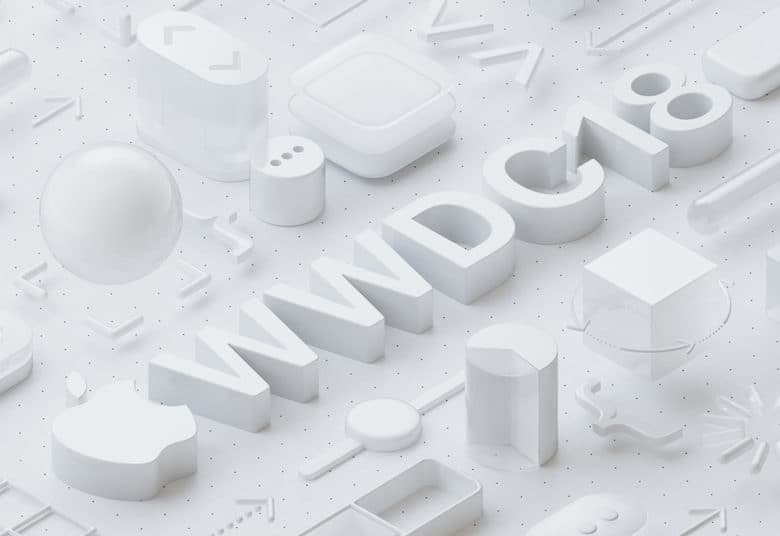 WWDC 2018 kicks off on June 4. Apple’s first big keynote of 2018 is just a few days away and the cliché catchphrases are about to fly. Keynote bingo has been a longheld tradition of Apple keynotes and WWDC 2018 is no exception. You can win next month’s game with the new WWDC 2018 keynote bingo card generator. Check out what the cards look like — and print out your own to get in on the action!